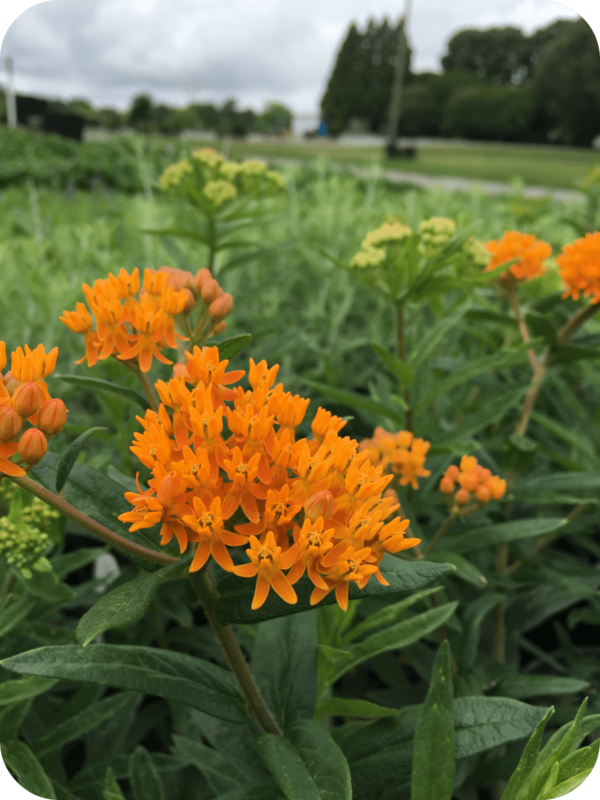 This upright perennial blooms bright orange in late spring/early summer. As the name suggests, this plant serves as both a larval food source and adult nectar source for the Monarch butterfly. Grows approximately 2 feet in height and width. Deer resistant. Native.